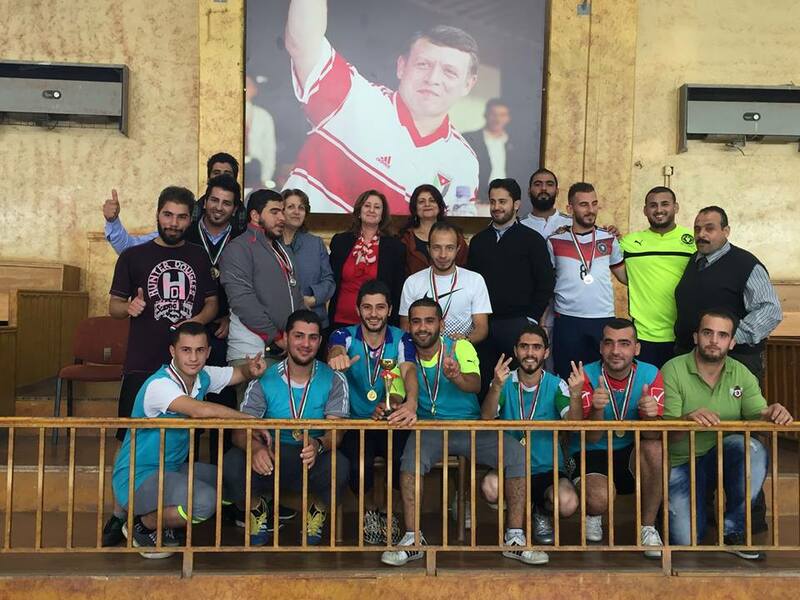 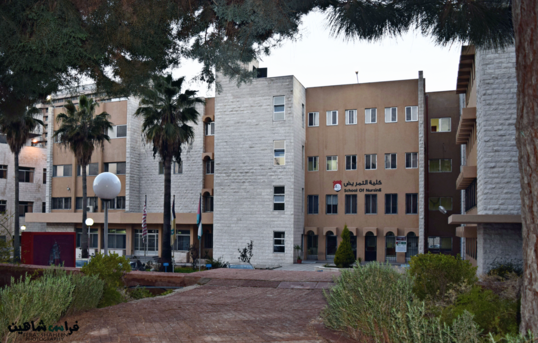 The School of Nursing at the University of Jordan was established in 1972 by a Royal Decree. 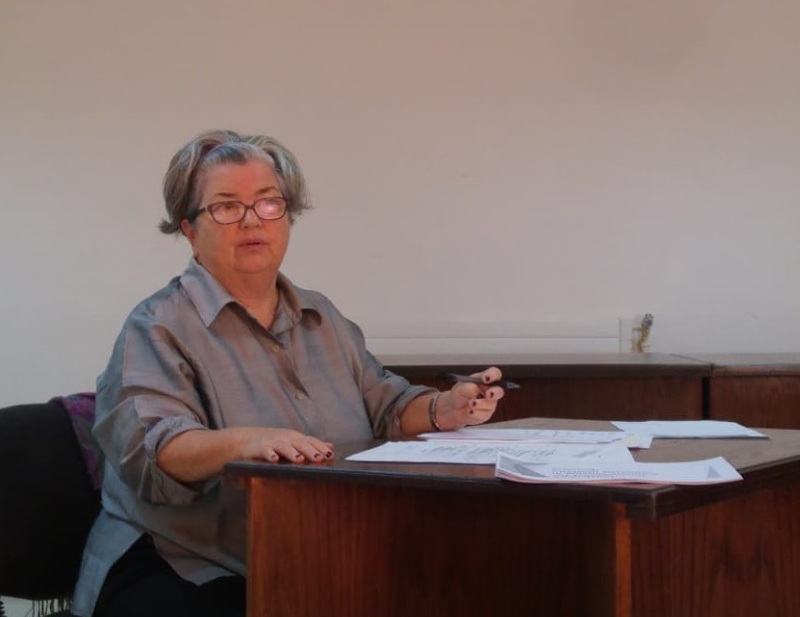 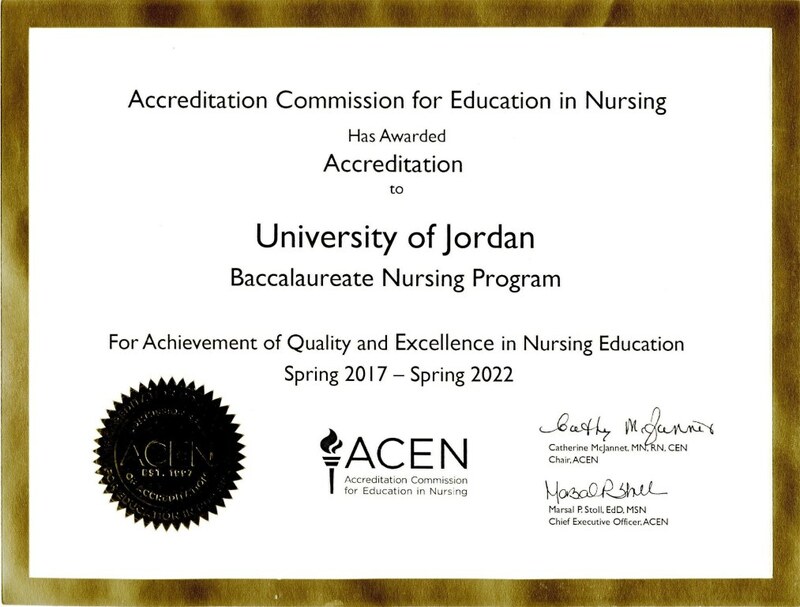 Proudly, it was the earliest program in Jordan to offer a Baccalaureate Degree in Nursing. 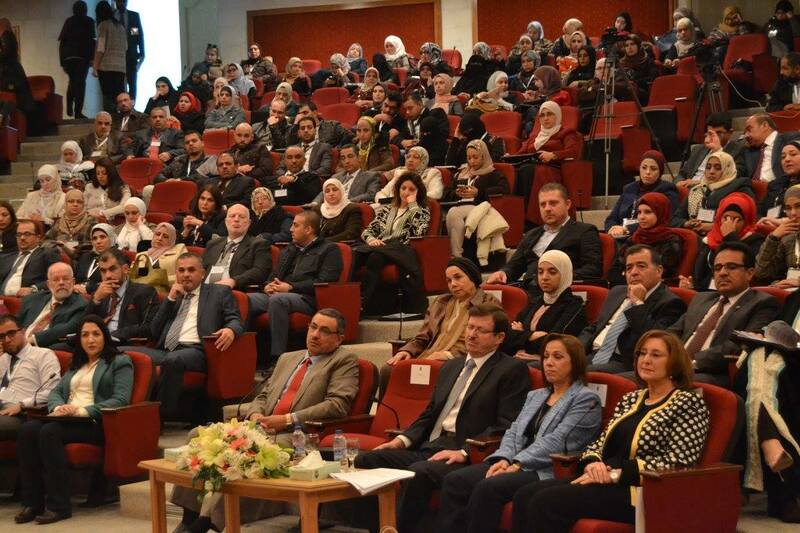 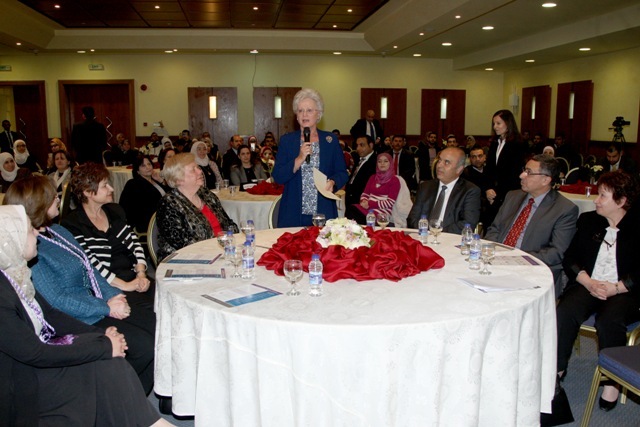 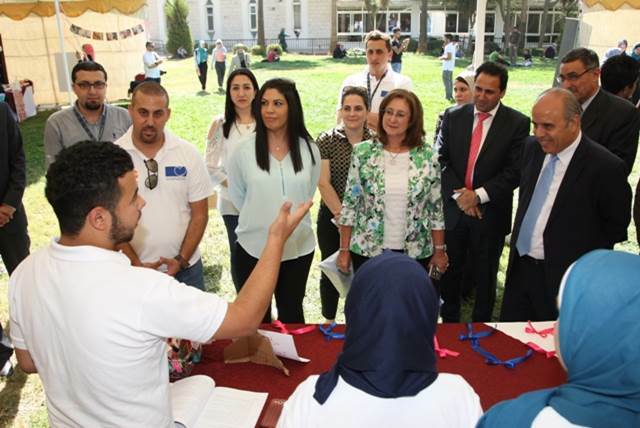 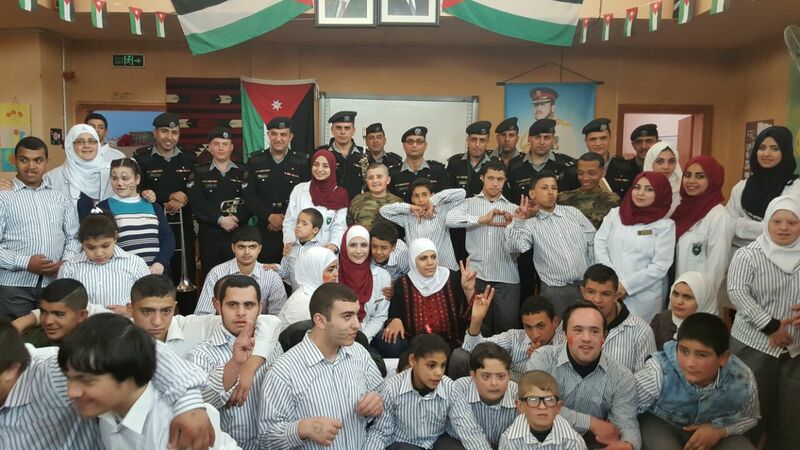 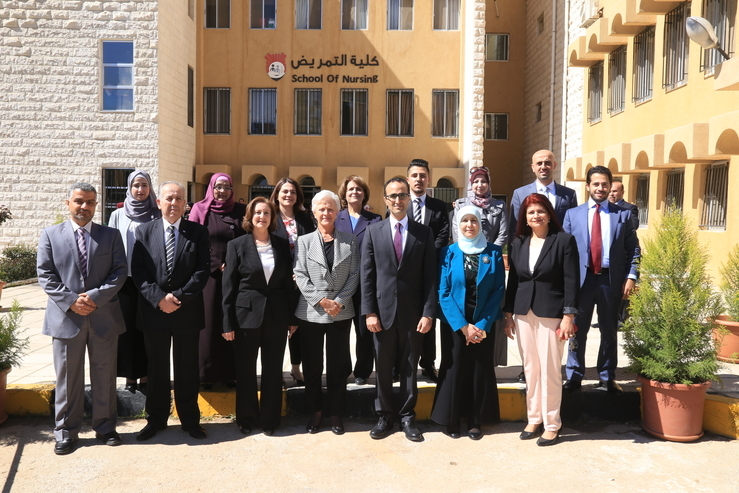 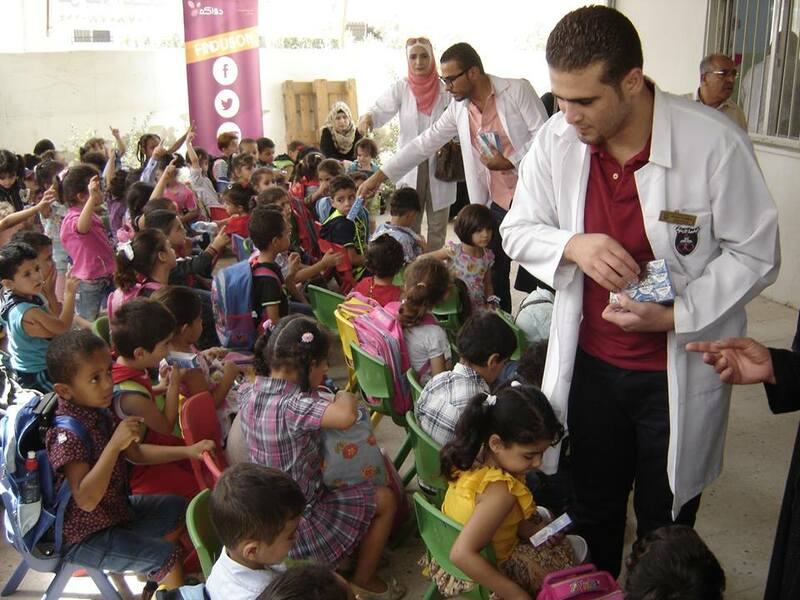 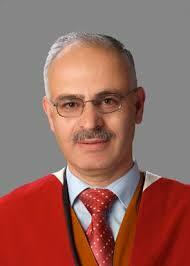 It was also the first nursing school in Jordan to offer specialized and advanced graduate nursing education. 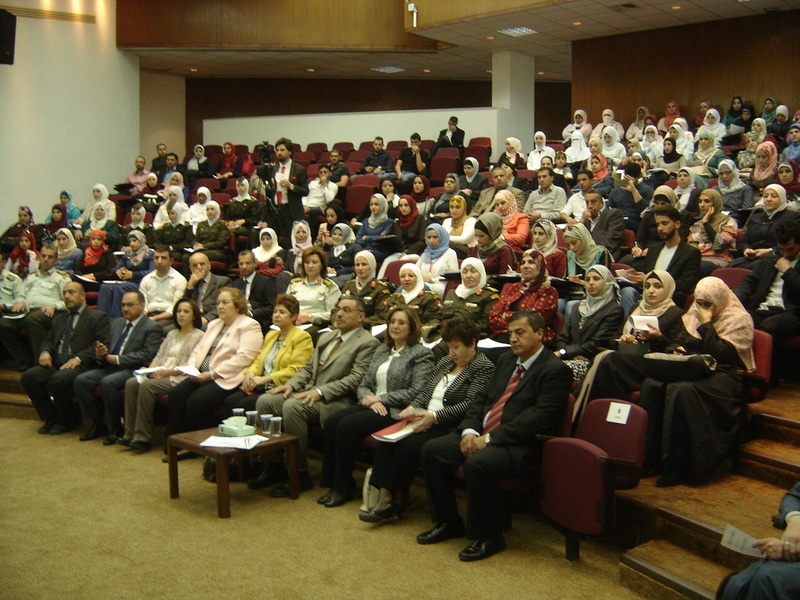 In a pioneer step in 2005, the School of Nursing has established the first Ph.D. 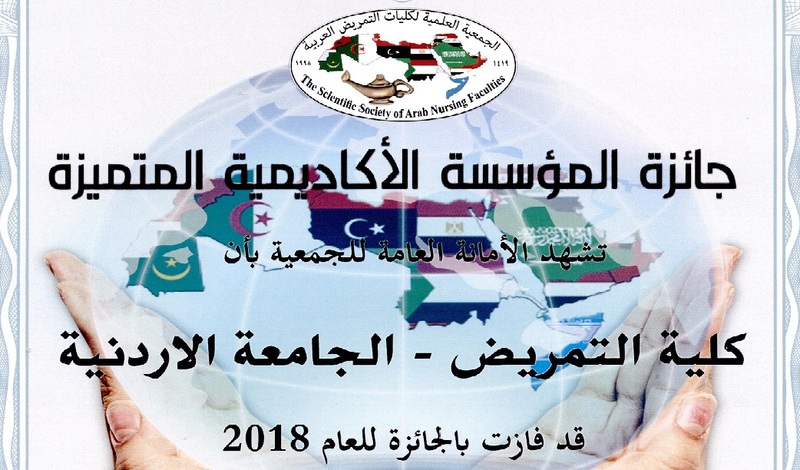 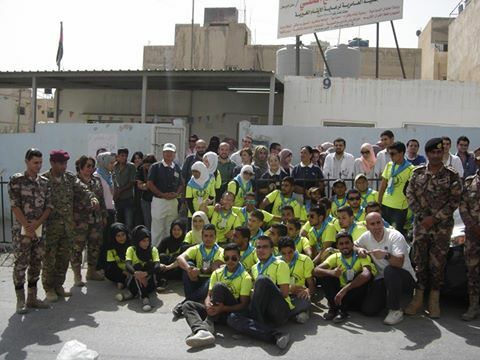 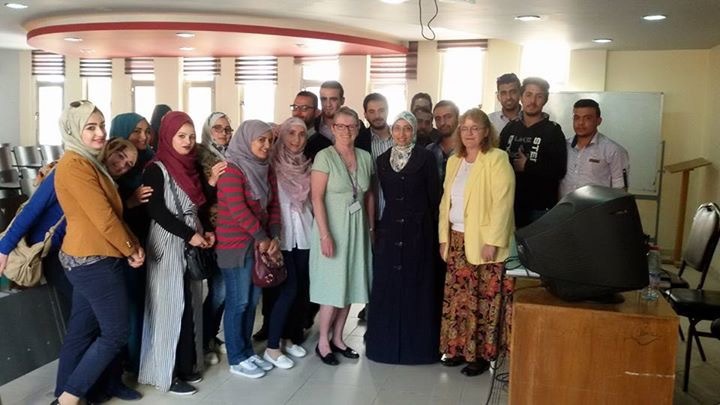 Nursing Program in Jordan. 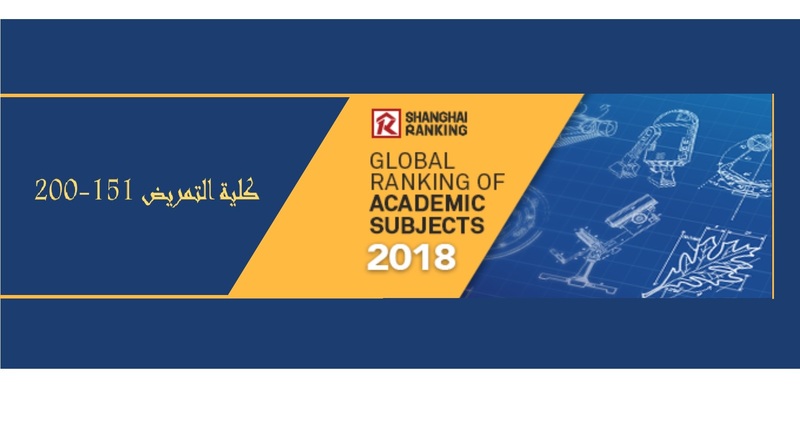 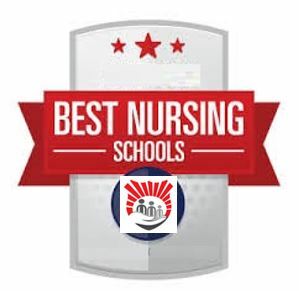 The program was developed with the best national and international efforts of the most senior leaders, scholars, and educators in the nursing science.